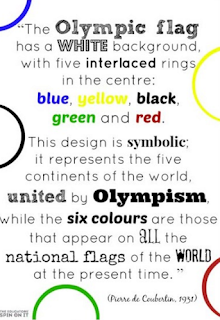 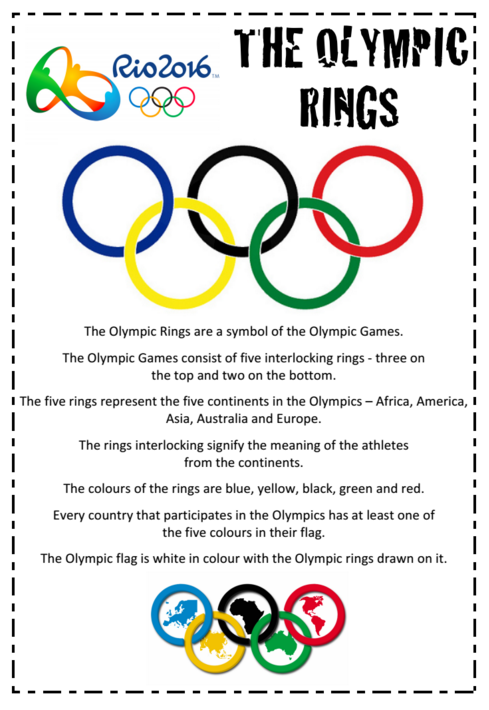 Today we learnt about the Olympic rings, why there is 5 of them and what colours there are (and why). 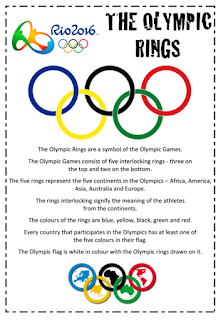 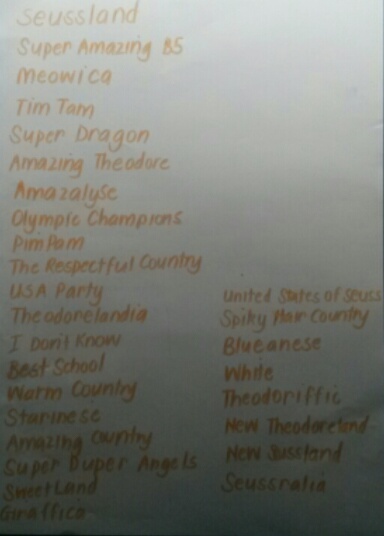 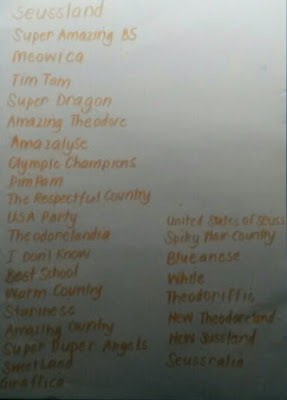 We studied different countries flags and identified lots that had the Olympics colours on them. 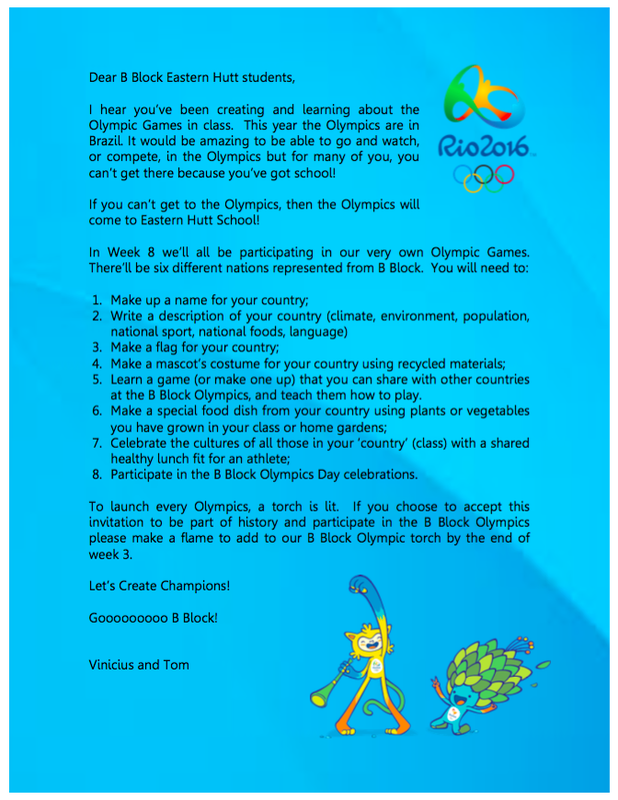 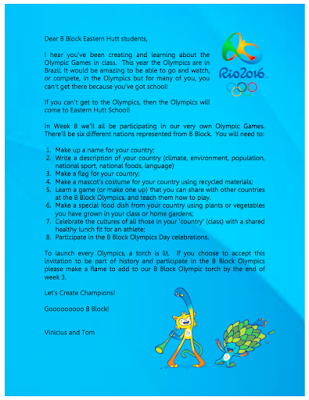 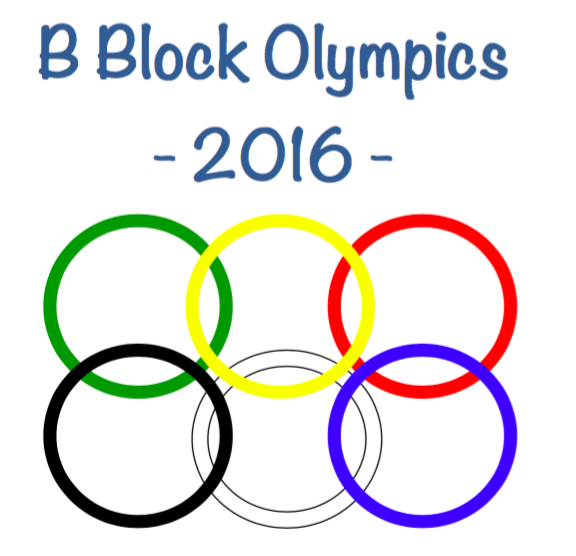 Our B Block Olympics logo is made up of rings too, but we have 6 rings (because there are 6 classrooms). 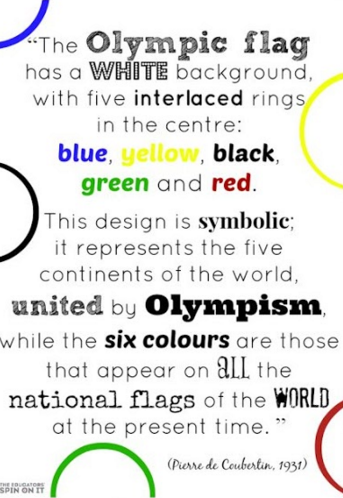 B5 has been allocated the colour 'white'.